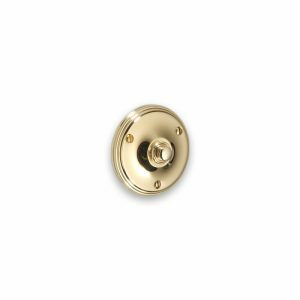 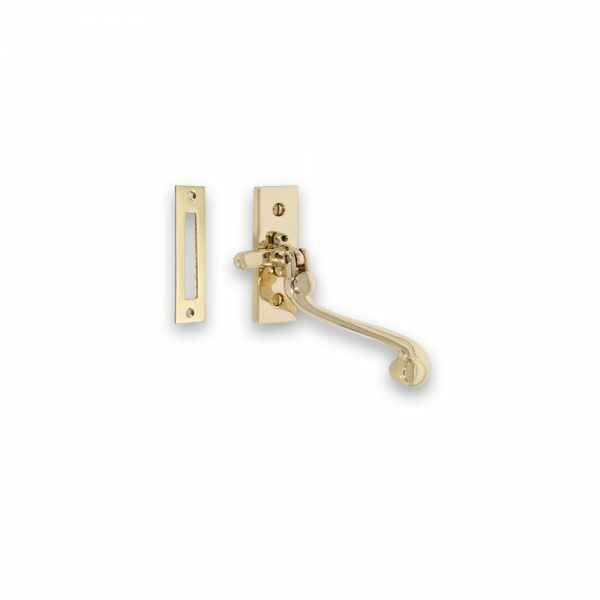 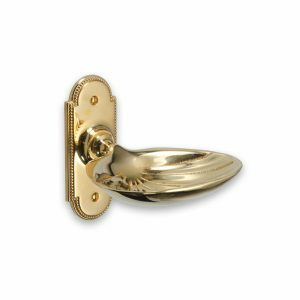 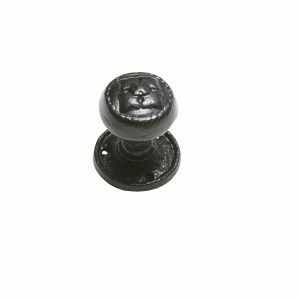 Brassart 623MP Constable Casement Fastener (mortice plate). 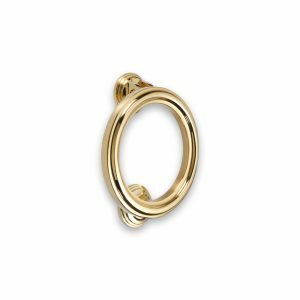 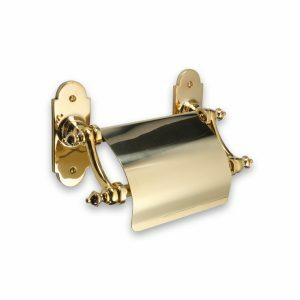 Hand-made from high grade solid brass in England. 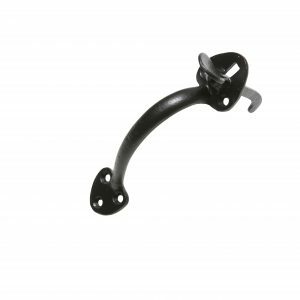 Dimensions: Arm: 100x20mm (3.15/16″ x 0.25/32″), Bracket: 75x25mm (2.61/64″ x 0.63/64″).